Vermentino is widely planted in Sardinia along with other parts of Italy including Piemonte. This wine is closer in style to the Sardinian Vermentinos as with pronounced minerality due to its maritime influence as well as its barrel fermentation. Vermentino is aromatic (but not as aromatic as Malvasia Bianca) with weight and body similar to Pinot Blanc. 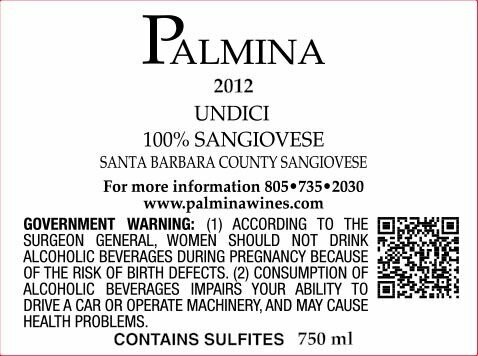 It's proven to be a versatile varietal and works well in many regions. 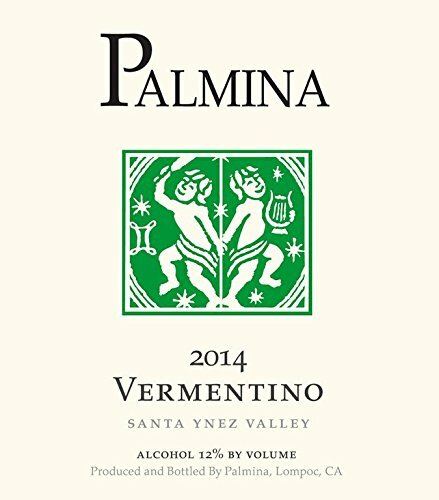 Steve has always been interested in finding new white grape varieties to work with at Palmina and Vermentino has always intrigued him for a number of reasons. The varietal has great body, lifted aromatics and a delicious flavor profile. It's also very malleable as it works well in many different regions and can be made in a number of different styles - from stainless to barrel fermentation. Although there are limited plantings of Vermentino found in Santa Barbara County, Steve feels the grape has great potential in this area and we will be seeing more of it soon.